These two had the most beautiful day surrounded by a fun group of their favorite people! 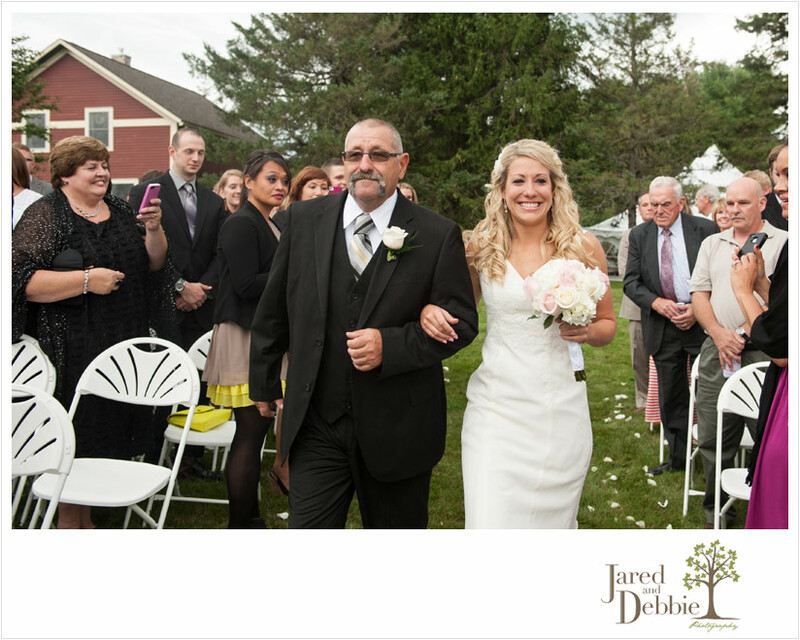 Brandi and Doug rented a gorgeous house in Jay, NY that looked out over Whiteface. It was the perfect spot for the ceremony and reception and what’s even better was that they rented a bus to bring their guests back to Plattsburgh safely! 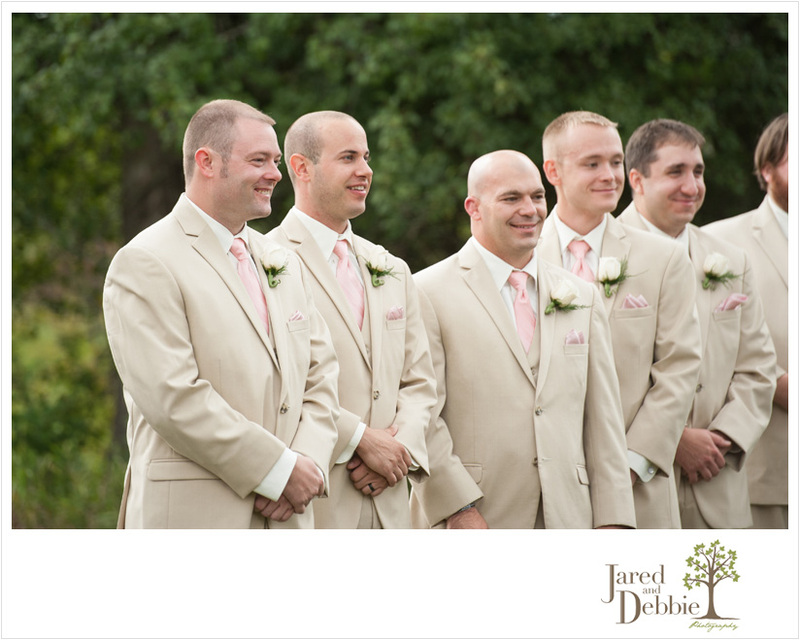 We had a blast with this group and can’t wait to share more from their big day! Here’s just a peek! 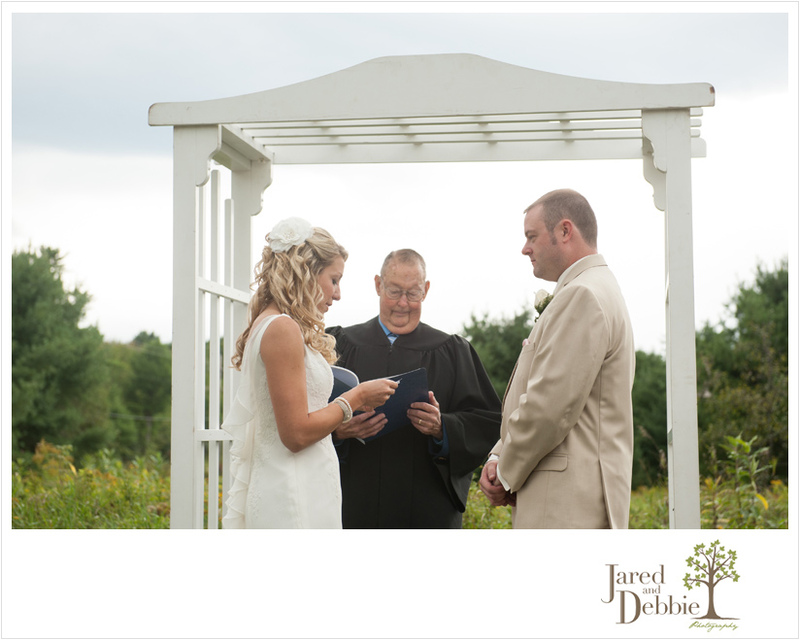 Stay tuned for more images from Brandi and Doug’s wedding day!